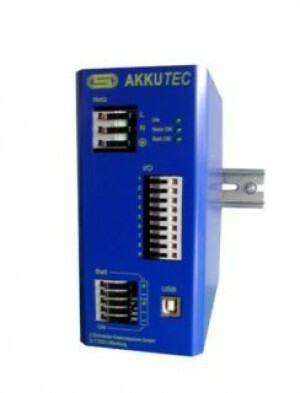 J Schneider range of Akku TEC UPS Ultra capacitor buffered power supply. 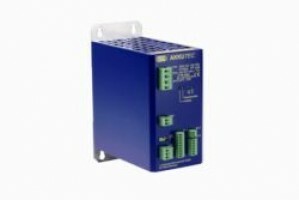 J Schneider range of Akku TEC UPS Ultra capacitor buffered power supply. 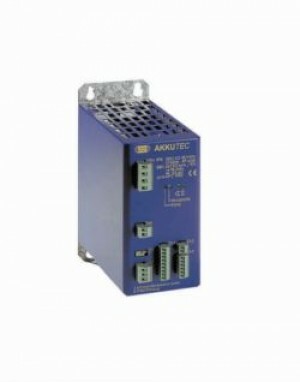 If you need assistance call us on 01702 443810.